Do you wanna be a nut? 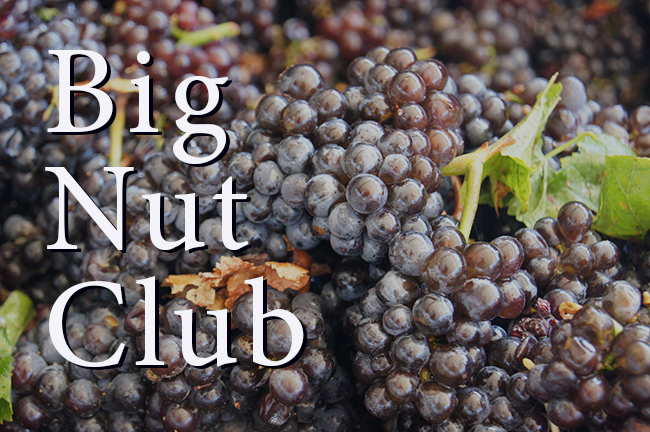 Our club members are some of the nuttiest around -- nutty about Sangiovese! 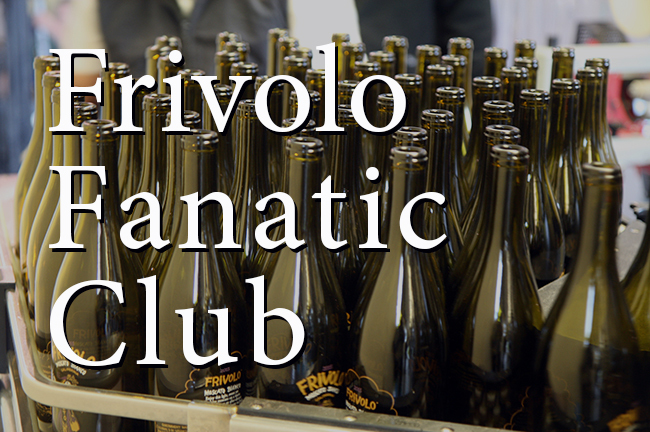 We let our Frivolo Fanatics & Mixed Nuts play too, but being a Noceto club member is all about enjoying our great wines year-round with your family and friends. Big Nuts enjoy pre-release access to our limited-production wines at special pre-release pricing. 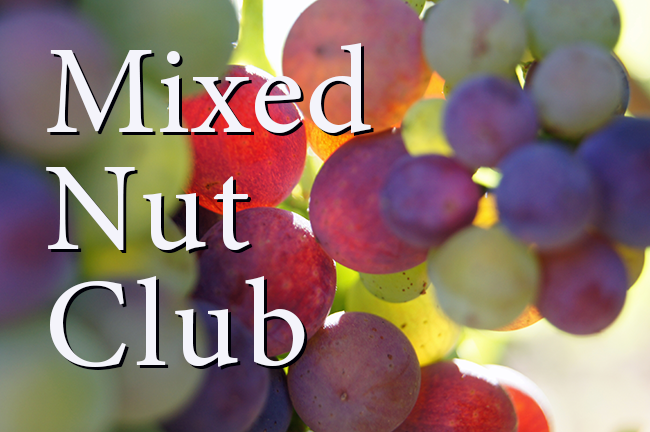 We currently offer four club levels – Big Nuts, Little Nuts, Mixed Nuts, and Frivolo Fanatics – the first two for Sangiovese lovers, the third for those who desire a little bit of everything, and the last for Moscato mavens. You will receive 2 shipments per year at preferred pricing. In the fall, Big Nuts receive a case of our new release, flagship, Noceto Sangiovese. In the spring, they receive a 6-7 bottle sampler of our limited-production Sangioveses and other reserve wines. These limited-production wines are offered first to our Big Nut members, and in some years may sell out before being made available to the general public. You will receive one shipment each year - a case of our Originale Sangivoese. 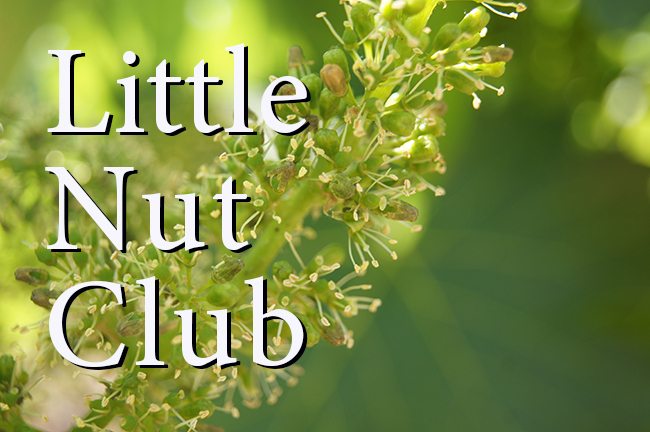 Little Nut Club members receive one shipment each year - a case of our flagship Noceto Sangiovese upon its fall release - at a special discounted price. You will receive 4 shipments each year - each with a variety pack of 3 Noceto wines. Mixed Nut Club is for those who want a little bit of everything. Mixed Nut shipments include award-winning wines, like Pinot Grigio, Rosato, Barbera, Moscato, Zinfandel, and, of course, Sangiovese. You will receive 1 shipment per year - a case of our slightly frizzante Frivolo just in time for the holidays. Can't get enough of that Frivolo? Guarantee yourself a case of Frivolo each year upon its annual, December release. Don't delay, as the Frivolo tends to sell out quickly. 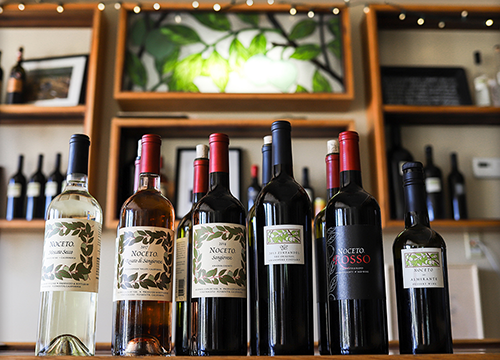 Give us a call at 209.245.6556 x4 or email us at wineclub@noceto.com. We're here to help you!